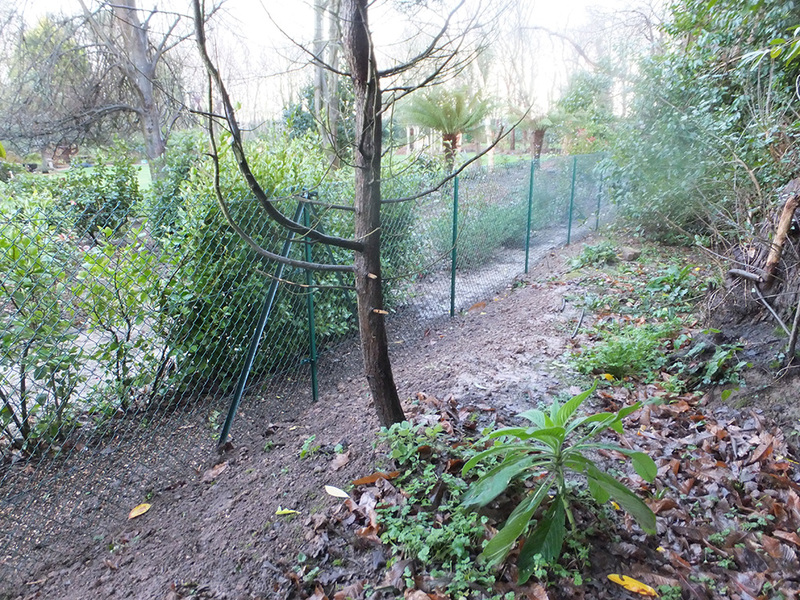 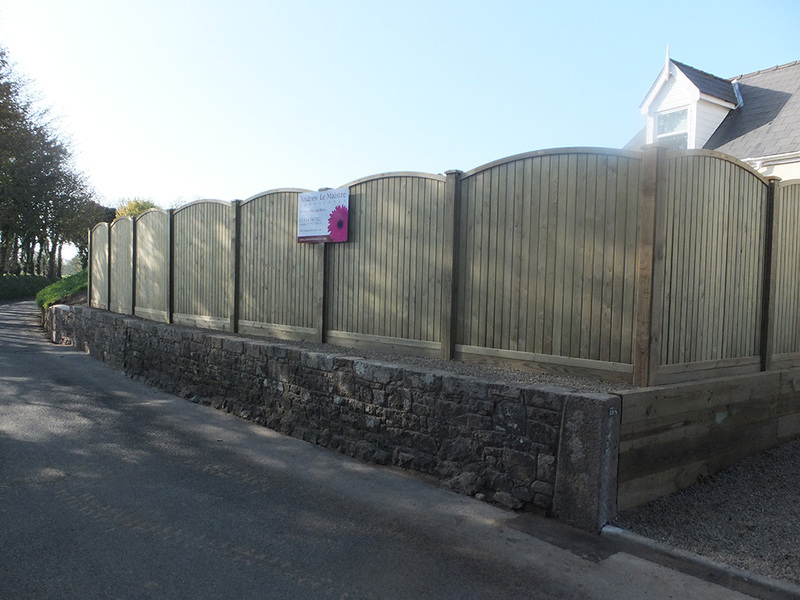 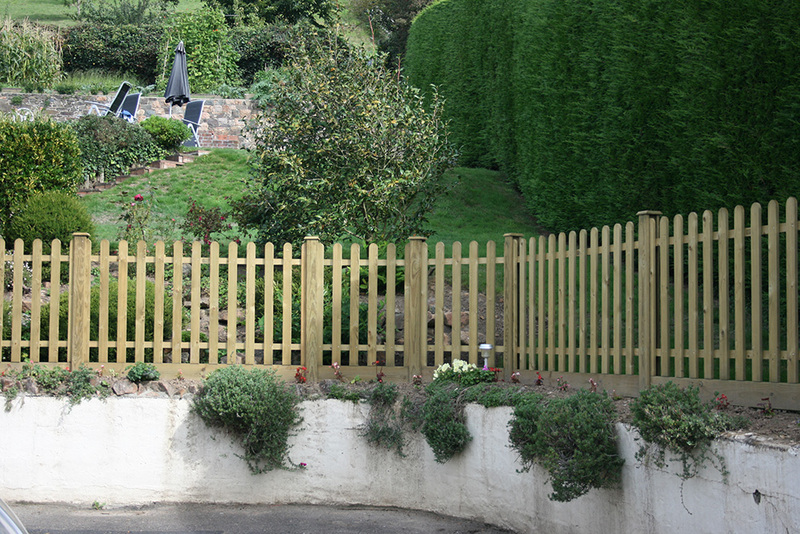 Instant privacy and screening, complete safety and protection for your children and pets are guaranteed with our many styles of fencing which can also provide the perfect solution for your garden, field, orchard or driveway. 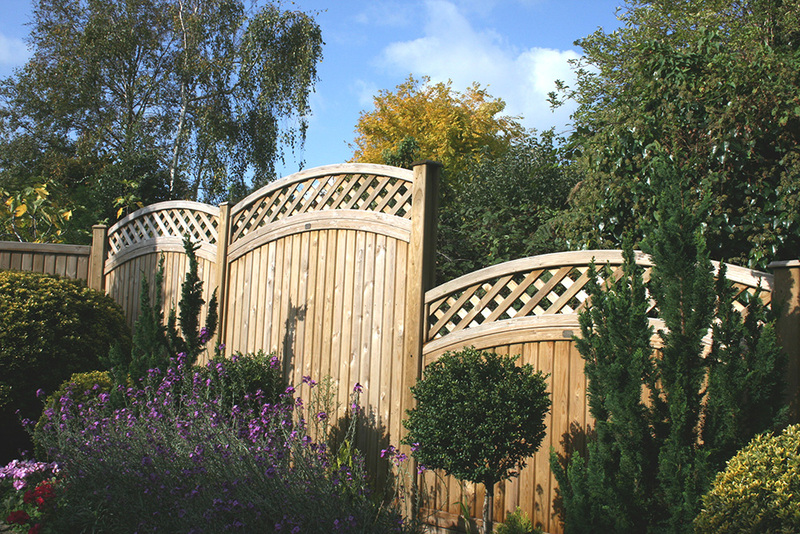 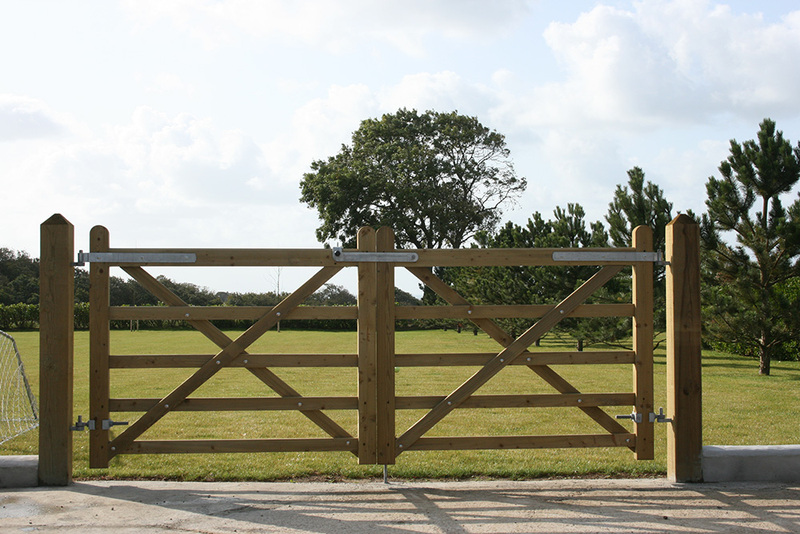 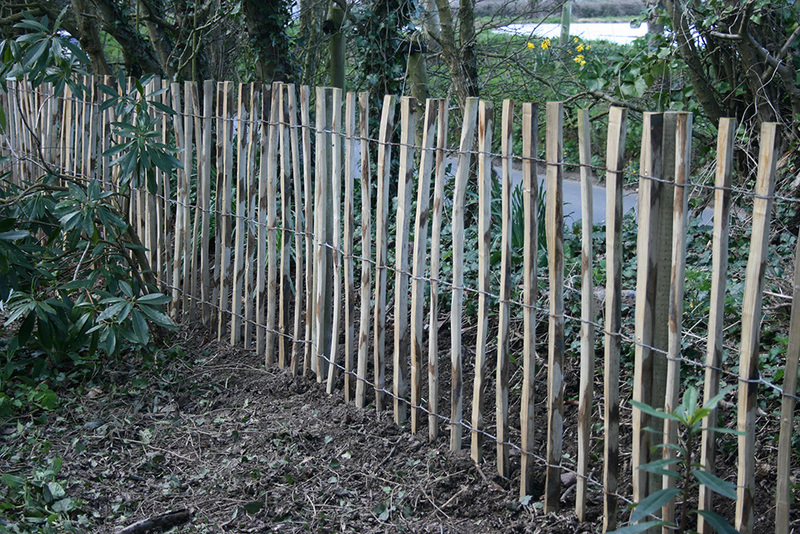 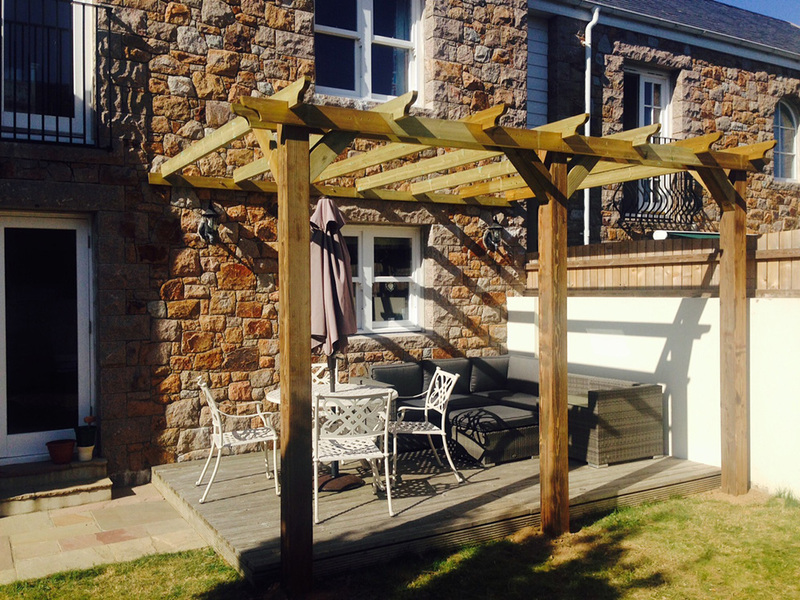 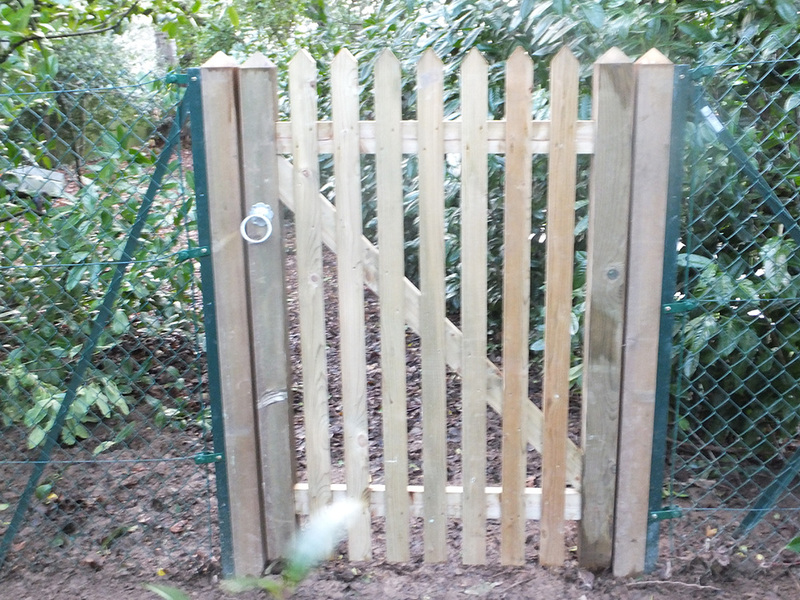 The wooden fencing and gates we supply and erect are of the highest quality and carry a twenty-five year guarantee against insect and rot decay. 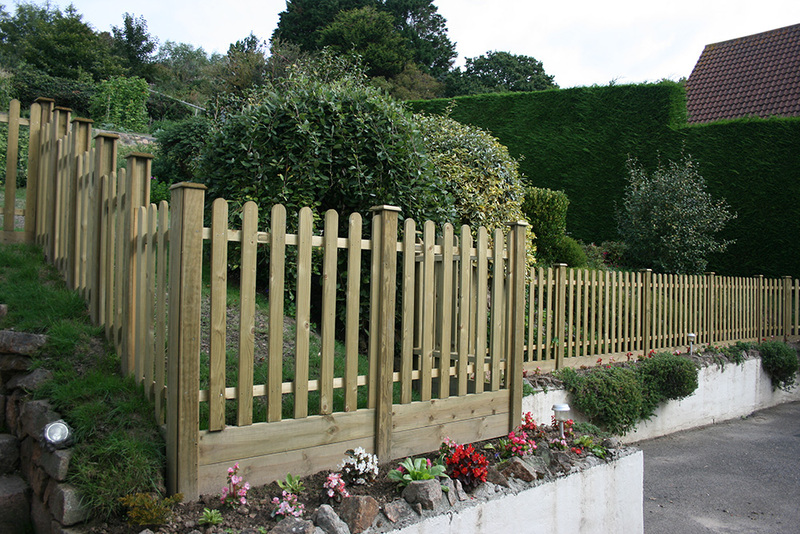 Stability and safety of your fence is ensured as our expert installers apply concrete to each post creating a strong foundation for your fence and gates. 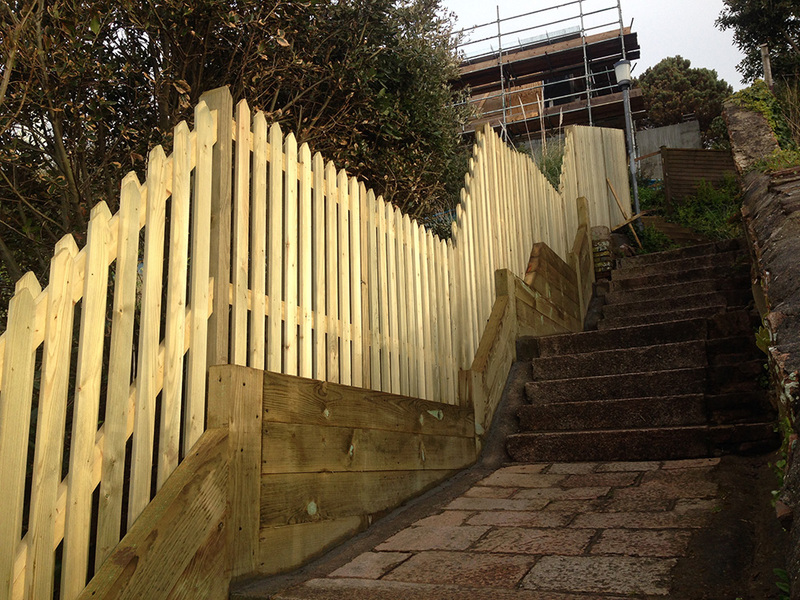 We also guarantee that your property is left clean and tidy on completion of the work.